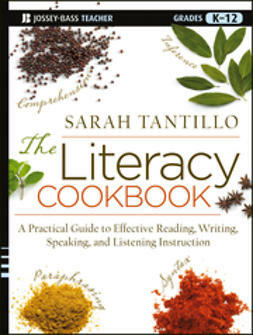 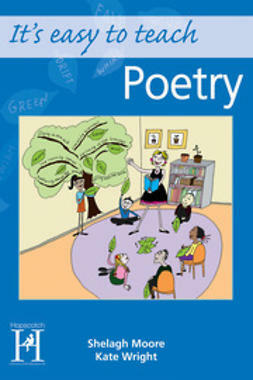 This great resource demonstrates ways of introducing children to the delights of poetry. 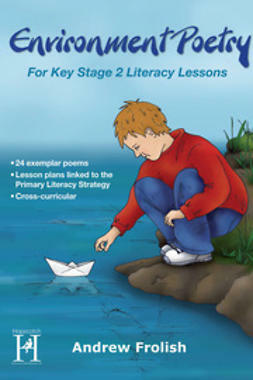 It is for teachers who are not necessarily literacy specialists and offers a route through the different types of poetry that Key Stage 1 children will meet in their wider reading. 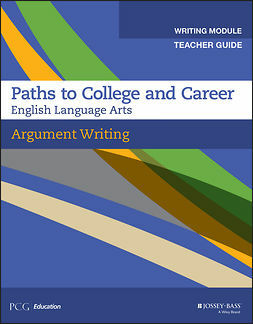 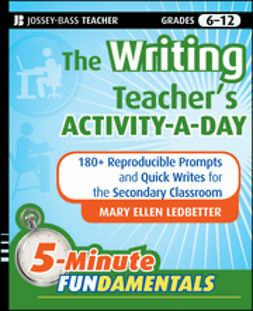 It's easy to teach Poetry offers easy-to-teach topic sessions that link across the curriculum and are supported by worksheets, resources and examples of poetry that can be used in a variety of ways. 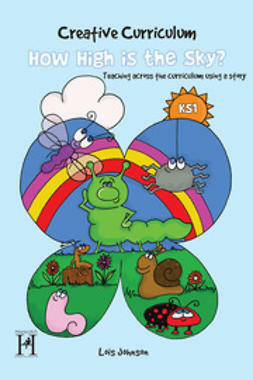 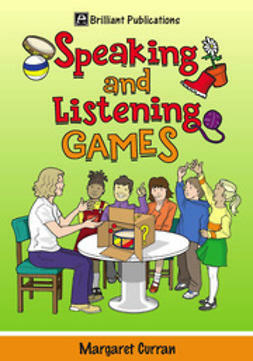 Children will develop their creativity, speaking, reading and writing skills whilst enjoying playing with words!